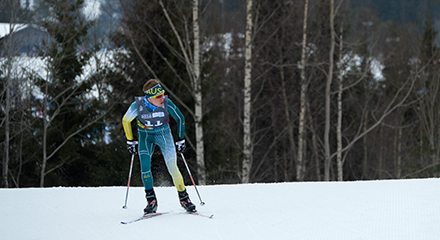 A year ago Australia took 17 rising winter athletes to the Lillehammer 2016 Winter Youth Olympic Games and returned home with five medals, a heap of top ten performances and a lifetime of amazing experiences. After just missing the Ski Cross final in Lillehammer, Doug Crawford attended the Ski and Snowboard Australia (SSA) Alpine program in Leogang, Austria, with the focus on developing fundamental alpine skiing skills to transfer into Ski Cross. He joined the SSA Ski Cross Program and secured his career best finish in Europa Cup competition in Lenk, Switzerland at the end of January. Shortly after Lillehammer 2016, Ski Cross silver medallist Zali Offord claimed 17th at the Junior World Ski Championships in Val Thorens, France. Since then she has been looking to further develop her alpine skills as she looks to become a stronger skier and specialise in ski cross. Offord has based herself in Europe and competing in local FIS Alpine races, recently finishing tenth in a national junior slalom race in Italy. Having competed in both ski halfpipe (9th) and slopestyle (13th) in Lillehammer, Cam Waddell is continuing to split his focus between the two disciplines. Now based in Laax, Switzerland, the 17-year-old has competed in some FIS slopestyle events to kick off the year and could make his World Cup debut in halfpipe later in the season. 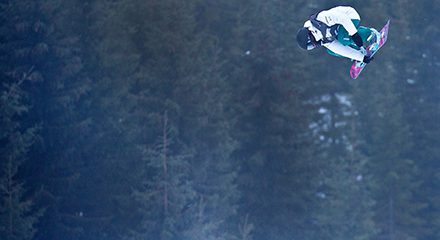 After winning Youth Olympic Games halfpipe silver in Lillehammer, Emily Arthur is now taking on the world’s best. She recently finished 19th at the Copper Mountain World Cup and 14th at the Mammoth Mountain World Cup. She sits in 30th place on the World Cup leader board and will be keen to be part of the Australian team for the 2017 World Championships at Sierra Nevada, Spain in March. Beyond that, a maiden Olympic berth in PyeongChang beckons for the talented 17-year-old. Slopestyle specialist Mahalah Mullins took time away from the sport following Lillehammer 2016 to focus on her VCE last year. She is not competing overseas this year and is yet to outline her plan and return to sport. 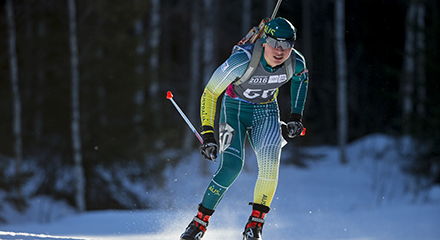 Following Lillehammer 2016, Darcie Morton has competed on both the junior and senior circuit. Her most impressive result to date came at the beginning of 2017, where she finished 8th in the single mixed relay with her brother Damon. The siblings have qualified to compete at the Asian Winter Games at Sapporo in 2017, but their goal is to represent their country at Pyeongchang. 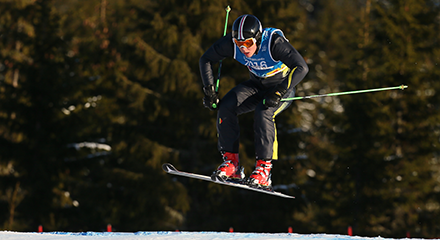 Since competing at the Youth Winter Olympics, Jethro Mahon has continued competing in local competitions. Training out of the Melbourne International Shooting Club (MISC), most recently he won a shooting event with biathlon teammates at the City of Melbourne Teams Match at MISC. 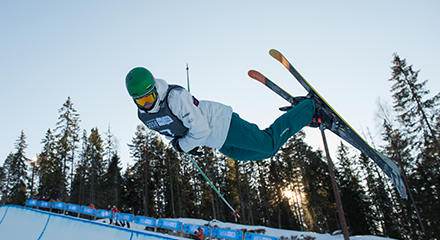 18-year-old Liam Burton returned to competition in late 2016 after competing in the Sprint (41st), Individual Freestyle (27th) and Cross Country Cross (38th) events in Lillehammer. He lined up alongside fellow Youth Olympian Lilly Boland at the FIS Junior World Ski Championships at Soldier Hollow in the USA where he claimed 54th in the Sprint, 46th in the 10km Freestyle and led out the Australian team that finisheed 12th in the men's 4x5km relay. 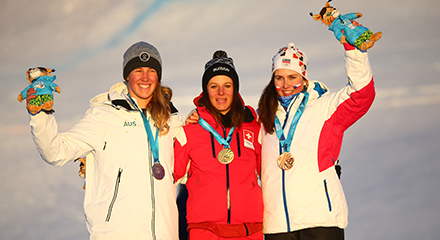 After a strong Australian season which saw her claim two podium finishes including a victory at Perisher, 17-year-old Lilly Boland returned to competition at the start of 2017. 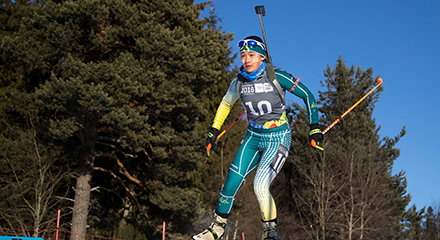 She claimed two top ten finishes at the Lake Creek Nordic Centre in the USA as a part of her build up for the FIS Junior World Ski Championships. 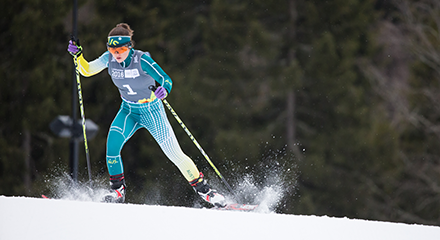 On World Championship debut at Soldier Hollow she finished 53rd in the Sprint and 43rd in the 5km Freestyle.